Xi’an, which means “western peace” in French, is one of the cities in China with an important historical and cultural heritage. Since 1997, this former capital of China is also part of UNESCO World Heritage. Witness of several dynasty changes over the centuries, many treasures have been discovered since the late 1970s. The most famous find remains and will surely remain the Qing Emperor’s buried army. Just over 8 million people are identified in Xi’an. The city is one of the largest cities in central China. It is part of Shanxi Province. 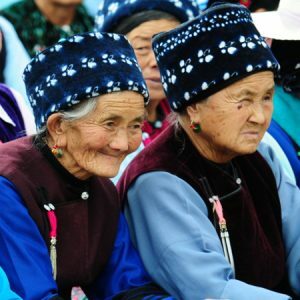 It is the ideal starting point to visit the Silk Road in western China. 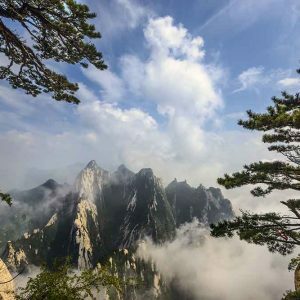 The region is framed by several mountain ranges, including the beautiful Huashan Mountain. Xi’an is a very geographically built city whose center is the Bell Tower. At the top, the view of the city and beyond is definitely worth a visit. Not far from here is the Drum Tower. We enter the Muslim quarter of the city where several mosques were built. One of them can even welcome more than a thousand pilgrims. The diversity of religious buildings testifies to the cultural richness of the city. 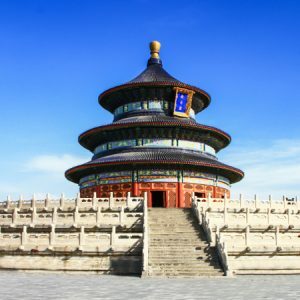 A little out of the way from the center of the city, the Big Wild Goose Pagoda and the Temple of the Eight Immortals pay homage to Buddhism and Taoist spirituality. Many mausoleums symbolize the reign of different emperors. Finally, a visit of the ramparts is necessary to join the activities of entertainment of the local population. 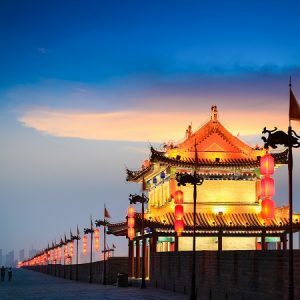 A bike ride on the ramparts of Xi’an is possible. To make your visits, walking can be a bit tedious because Xi’an is a big city. However, the bike is a very popular means of locomotion because to find your way around the city is easy. The bus and taxi are also good means of travel without spending too much but be careful to plan your trip to Xi’an because all indications are given in Chinese. 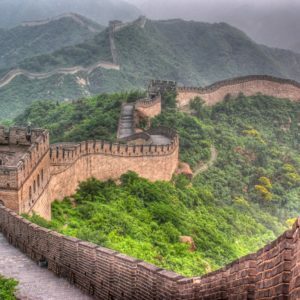 When to travel to Xi’an? Spring and autumn are the best seasons to visit Xi’an. The temperatures are mild and the showers really few. Summer is only slightly rainy but the heat spikes can sometimes be heavy for those who are not used to it. The winter is very dry but the temperatures often fall below 0°C. You can find more detailed information about the weather in Xi’an on the page: Weather Xi’an. Where to sleep in Xi’an? The big city of Xi’an is full of places to stay. You’ll have something for every budget, from small B&Bs of incomparable charm to large hotels located in the city center, near the main sites to visit, or in the surrounding countryside. That’s why we have selected for you the best hotels in Xi’An, combining comfort and quality of services.